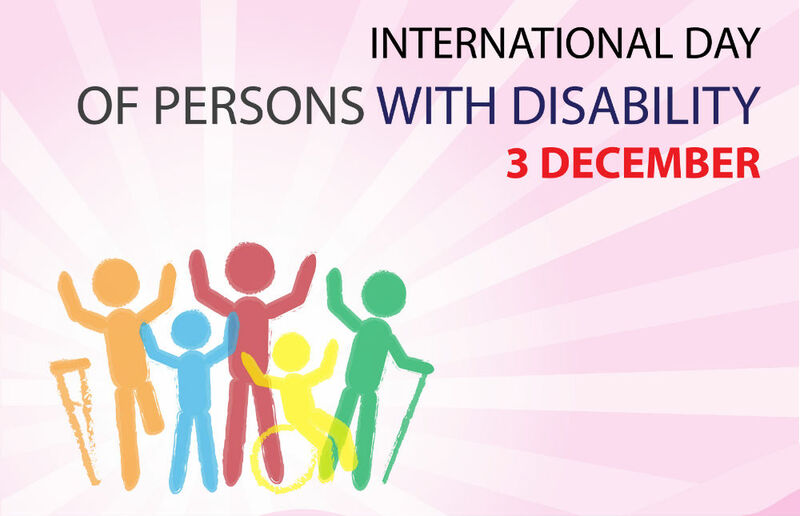 If you are looking for ways to focus on others this holiday season, kick off December celebrating International Day of Persons with Disabilities (IDPD) on December 3, 2018. That’s what we are doing here at Hearing Associates of Las Vegas! With this theme, the attendees hope to narrow in on the goal of empowering those people with disabilities and created a more inclusive, sustainably developed and equitable world for all to enjoy. These goals have been structured into the 2030 Agenda for Sustainable Development, which has promised that no one will be left behind as we move toward a more inclusive world, assisting those with disabilities to reach their full potential. Bring someone in for a hearing test – Among seniors over 70 years old, 1 in 3 are affected by hearing loss. Yet, many of them struggle with transportation to come to us to have their hearing checked, whether due to a lack of license or mobility. To participate in IDPD, you could arrange to transport someone, whether it is a loved one or a neighbor to come into our hearing clinic for a free hearing test. Support accessibility legislature – A key step in moving toward a more inclusive and sustainable world is to support accessibility legislature. To do this, you will need to stay on top of what your local legislative body is looking to do and making sure to vote or attend town halls when the legislature will be addressed. Donate to support accessibility – Many charities and foundations focus on providing services and equipment to individuals with disabilities. One example of this would be the Starkey Hearing Foundation, which provides low-cost or free hearing aids to those who need them. Hearing Associates of Las Vegas are proud to be a partner of this exemplary foundation, and we encourage you to find one you want to support. To work with hearing specialists who care about every person that enters their clinic, contact us. We always strive to extend understanding, inclusive, and compassionate service every day, and we make sure we do our best to meet all your hearing needs.